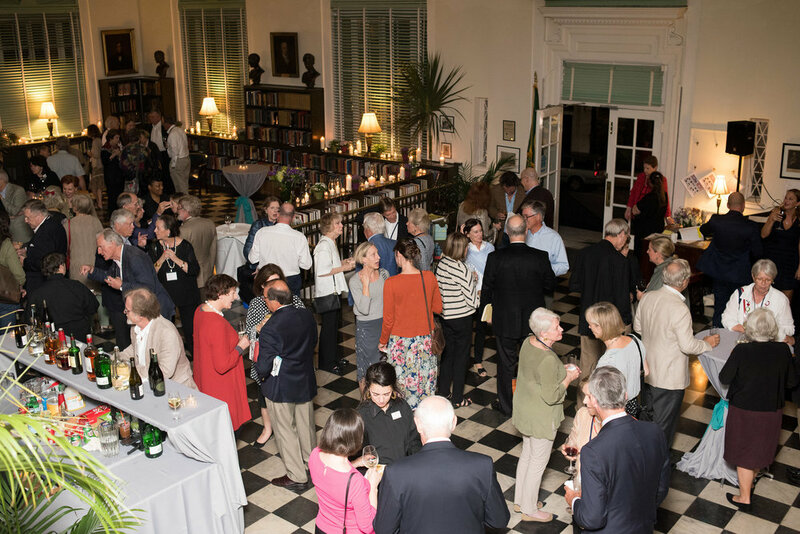 Be our guest on Friday, November 9, at 7:30 p.m. at the historic Charleston Library Society for a night of refined festivities sponsored by VIE Magazine. Come enjoy signature VIE cocktails, a decadent Lowcountry shrimp and grits station, then stay for stimulating conversation with festival speakers, staff, and friends. 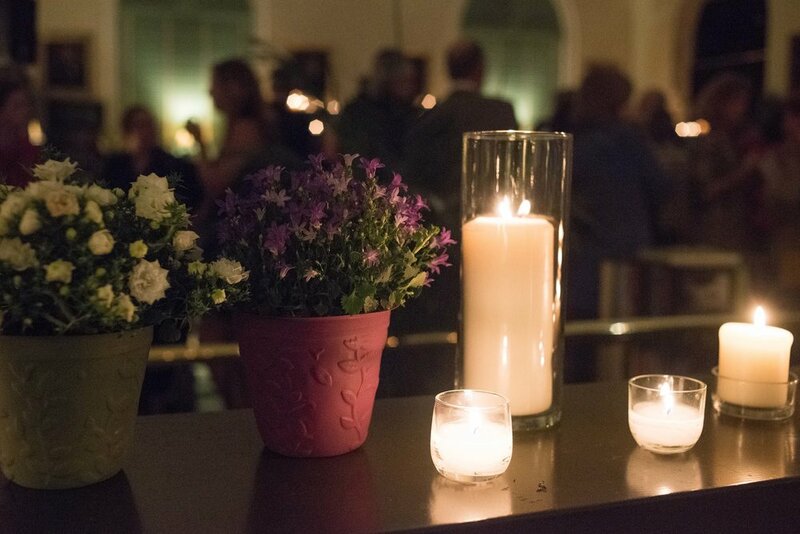 The elegant, candle-lit atmosphere will be enhanced by music provided by pianist, John-Anthony Thevos. Please come spend a lovely fall evening with us on King Street. Your only mission is to have a good time, with the added benefit of expanding the mind, of course. Tickets can be purchased in conjunction with Friday night’s highlight event, Chronicling Conflict, with John Avlon, Elliot Ackerman, and Lynsey Addario.